These are actually my cousins children. Aren’t they stunning?! The blonde is true Callaway, if you hold our baby pictures up next to each other you can hardly tell us apart. I love them so much! 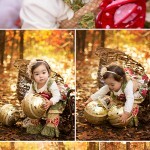 Stephanie Sifuentes is a Newborn Photographer for the Dallas, Plano, Richardson, Highland Park, and surrounding areas. My sweet baby girl! Love her so much! We had fun doing this shoot! The adorable dress she is wearing is by Amazing Gracie, check her store out! 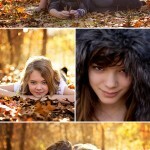 Stephanie Sifuentes is a Newborn Photographer for the Dallas, Plano, Richardson, Highland Park, and surrounding areas. Yup, they’re mine! All mine! !